sailboat. 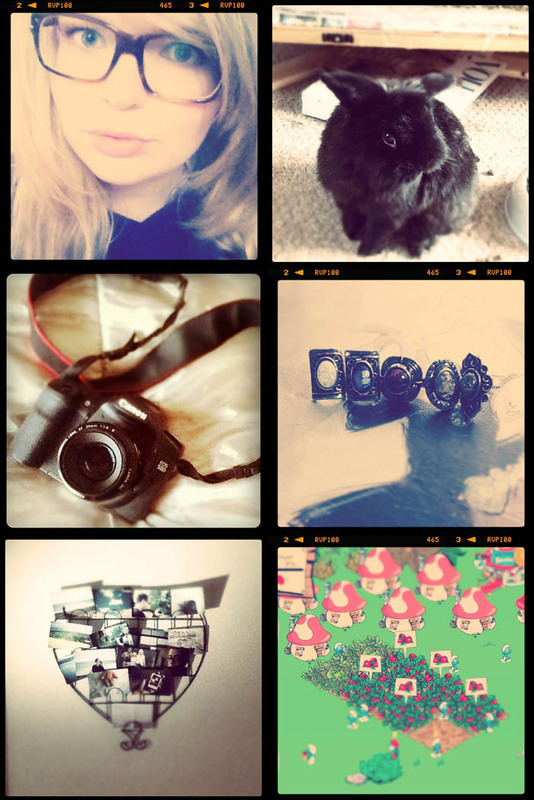 : Sunday Snapshot Instagram Style 009. One. My beautiful glasses are still being corrected by glasses direct & I'm not happy it's taking so long. I told them what I thought the problem was after doing some research online but they dismissed that and did their own checks instead first but now they're checking for what I said the problem was in the first place, go figure! I won't be buying lenses from them again, I wouldn't class myself as having a hugely strong prescription but I am quite short-sighted so if lenses aren't perfect then it's just generally a bit annoying. If you're anything like me then I'd say you're best going to an optician on the high street so they can fit them properly. Three. I'm a Nikon girl at heart but my boyfriend has a 50mm lens for his Canon so I've pinched it! He hardly ever uses it anyway, that's my excuse! If you have a DSLR & are contemplating purchasing a new lens, go for a 50mm. They're useful for all sorts! Four. I've been working really hard over the past couple of days to get my shop up and running. The plan was for it to be all up and running months ago but life got in the way & I've been using this time to really think about the types of pieces I want to pop into my shop. I purchased these rings a super long time ago & although I love them a lot, they're not 100% my style. I know that a couple of other bloggers are selling this type of thing at the moment and I really really really don't want to step on anyone's toes or annoy anyone! I will be selling the rings I've got, I can't keep & wear them all, but after they've gone, I won't be getting them or anything similar again! Five. Finally, after almost 4 months, I made time to put up some decorations in my room. I've missed this little heart photograph holder, it really makes me smile! Six. My newest app addiction is Smurf village. Seriously, it's got me hooked! I'm not the biggest fan of Smurfs, I think it would be way better with Moomins or the Poddington Peas! Ahh childhood memories! Which programmes did you watch when you were young? <3 the heart photograph holder! I used to love Smurfs when I was younger. I'd always watch it before school on BBC2. Childhood memories are the best. What has happened to the programs now? I used to love the Moomins and Captain Caveman :). Haha, oh the Smurfs! I miss the things that were great when we were kids. I think we had it so much better than kids now do. Great photos, your bunny is so cute. I hate it when you send something off to be fixed quickly and it takes forever to fix. Good luck with the launch of your shop, I can't wait to have a nose. Cute photos! I Love the Smurfs! ohhhh great photos, i love the 50mm lens, and as for smurf - ya the moomins and poddington peas a re way better!